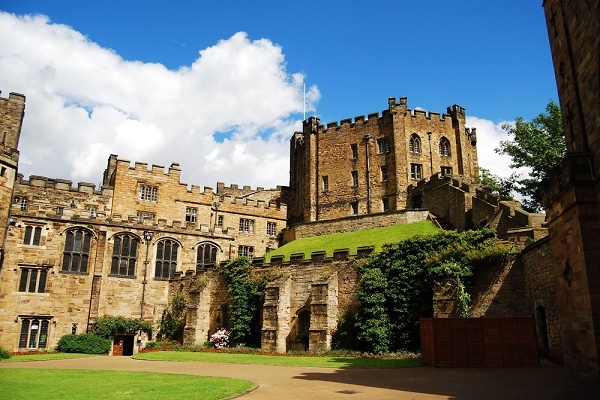 Durham has got something to offer everyone, from great museums to spectacular gardens, from oldest to the newest state of art structures, from beautiful green landscapes to tranquil riverside views Durham is providing a great spot for visit and tours to the whole world. Take a tour around and you'll see the freshness and beauty of great Durham. Durham is a historic city and the county town of County Durham in North East England, lies within a loop of River Wear. This city has countless beautiful and historical places which attract a large number of tourists every year. Durham Castle, Durham Cathedral, The Beamish Museum, Raby Castle, The Bowes Museum and one of the largest waterfall of UK ‘The High Force’ are great and most famous places to visit. The city owns some of the world’s beautiful and historical old structures and is also a UNESCO World Heritage Site. 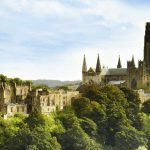 A very attractive and one of the Europe’s greatest medieval buildings in the city which is called Durham Cathedral is also a great venue for visiting. 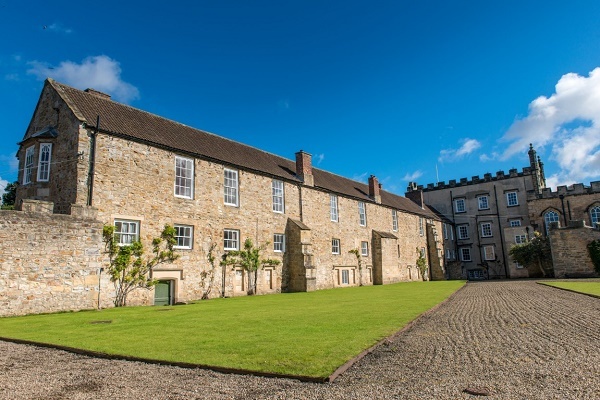 Built 900 years ago Durham Castle was specially designed to protect the borders of England and is now serving the country with one of the World’s top 100 universities ‘The Durham University’. The university is an attractive place for visitors and is a world class institution and is the home of thousands of students. 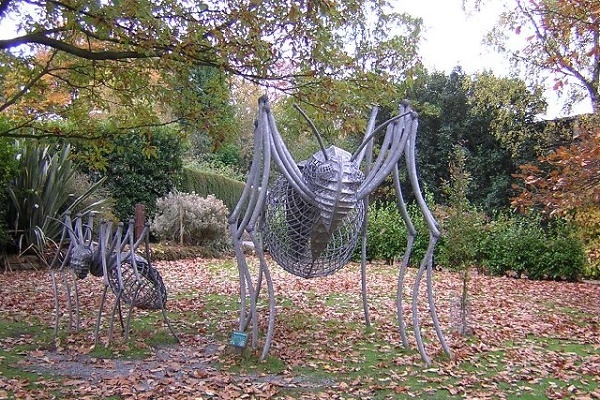 If you are hungry of knowledge and information then you must visit the university's Oriental Museum and the Botanic Gardens which are also one of the most visited places in Durham. The beauty of the city is doubled with the River Wear passing through the city and provides lovely opportunities for fishing, boating, kayaking & canoeing, cruising and rowing activities to the visitors. The riverside is always a beautiful venue for leisurely walks, activities and a day out with family. If you want to discover how the life was in Durham in 1800’s and 1900’s you must visit the open air museum The Beamish Museum. To enjoy a great weekend in the lush green surroundings and woodlands with a touch of nature and wildlife in the UK’s largest waterfall is always a memorable outing. 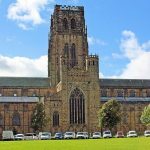 Visiting Durham is always a right decision for you and you will never regret your decision because of the beautiful, historical and large number of visiting venues. Binchester Fort was probably established around 79 CE and was once the largest Roman fort in County Durham. 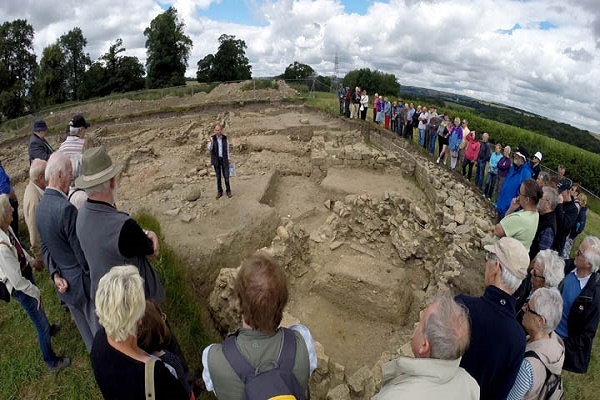 Binchester Roman Fort gives you a glimpse of how the Romans lived here. 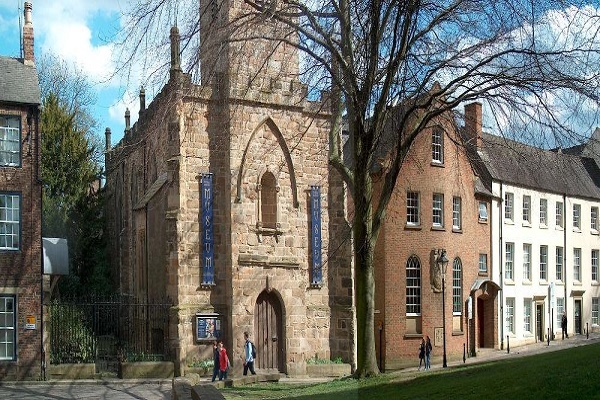 The cathedral was built in 1093 for the Shrine of St Cuthbert. 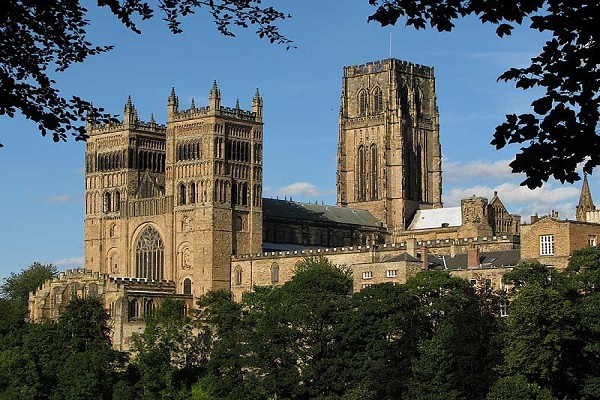 Durham Cathedral has been a place of pilgrims, worshipers and a welcome place for over 700,000 people over a year.